My Southern Sparkle: Would you like a Kitchen Aid Stand Mixer??? Giveaway Alert! Would you like a Kitchen Aid Stand Mixer??? Giveaway Alert! 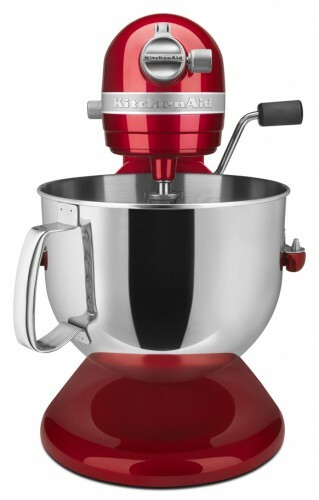 Sandy of the wonderful Reluctant Entertainer is partnering with Kitchen Aid and giving away one of these delights...and you get to pick the color! Hope on OVER and find out how to enter for a chance at your own kitchen dream machine!